The game reminds me of better times. SUPER FUN!!!!! 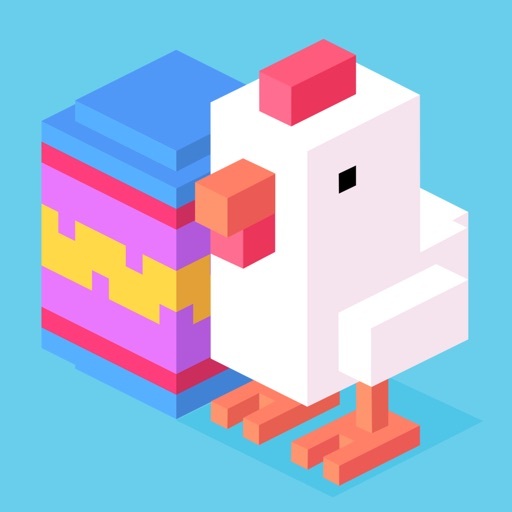 Crossy Road is the funnest (is that a word?) game ever!!!! I just have one suggestion...whenever I go to the prize machine, I usually get a duplicate of a character I already have. Please make this happen less!!!!!!!!! Otherwise, a great app!!!! it is so addicting I can’t stop playing!